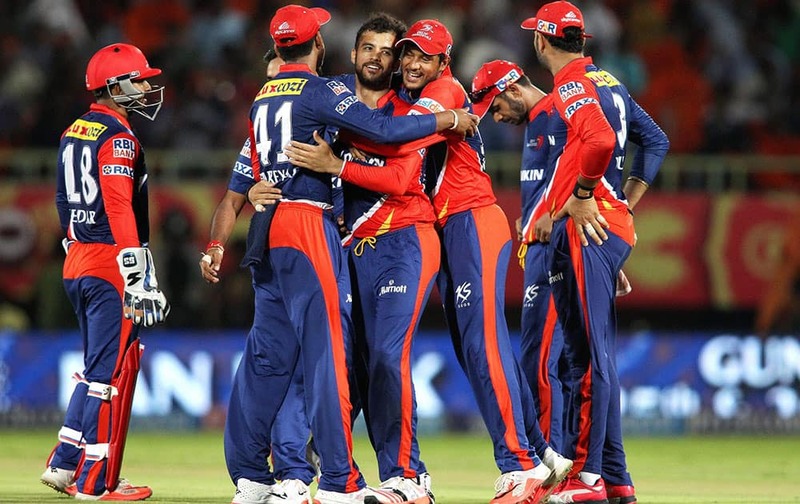 Delhi Daredevils captain Jean-Paul Duminy celebrates with teammates after getting Sunrisers Hyderabad captain David Warners wicket during IPL match. 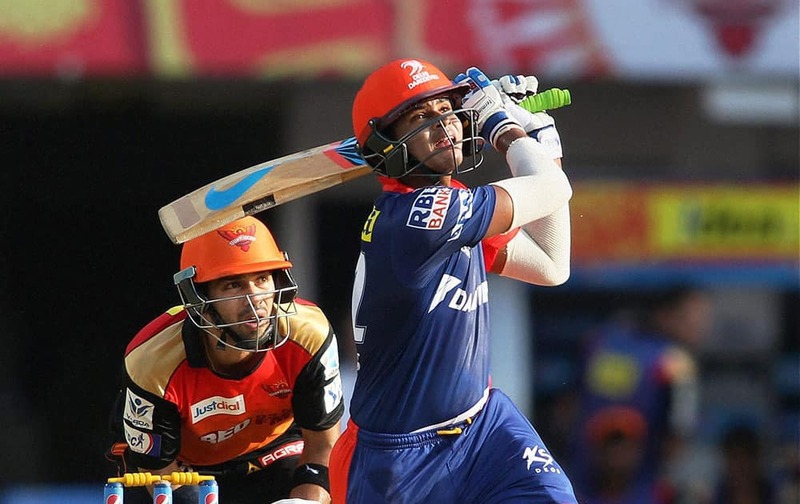 Shreyas Iyer of the Delhi Daredevils hits over the top for six during IPL match against Sunrisers Hyderabad in Visakhapatnam. 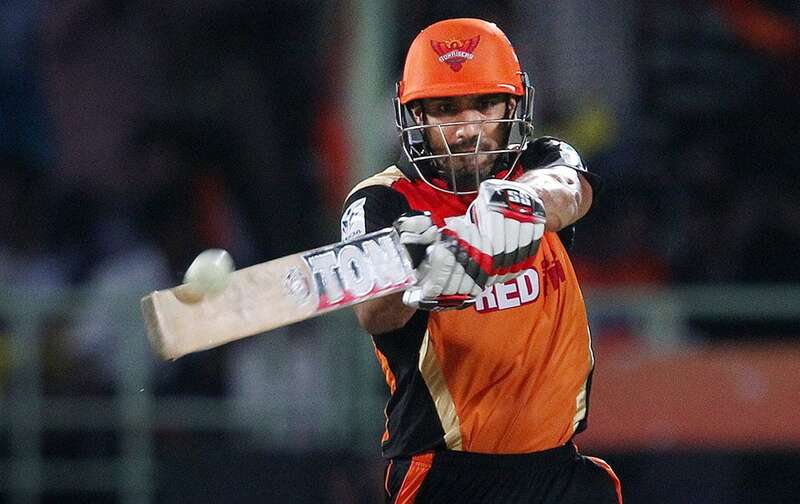 Ravi Bopara of the Sunrisers Hyderabad plays a shot during IPL match against Delhi Daredevils in Visakhapatnam. 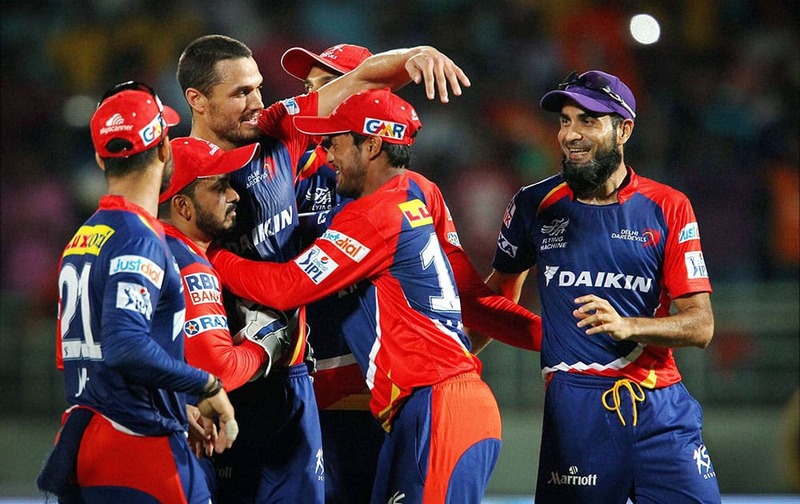 Daredevils Nathan Coulter-Nile, Yuvraj Singh and Imran Tahir celebrate their win over Sunrisers Hyderabad in the IPL match in Visakhapatnam. 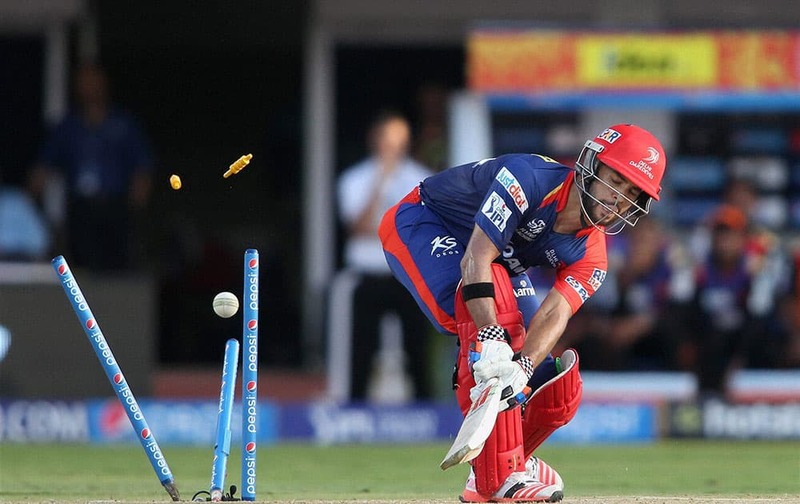 Delhi Daredevils captain Jean-Paul Duminy celebrates after getting Sunrisers Hyderabad captain David Warners wicket during IPL match in Visakhapatnam. 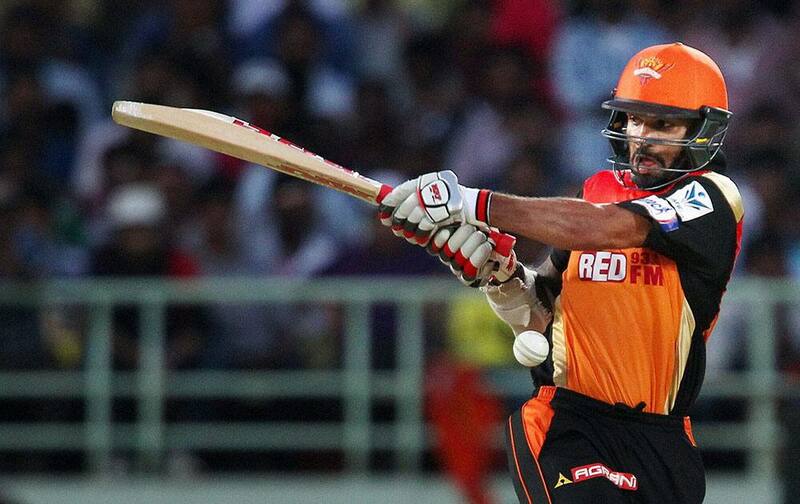 Shikhar Dhawan of the Sunrisers Hyderabad plays a shot during IPL match against Delhi Daredevils in Visakhapatnam. 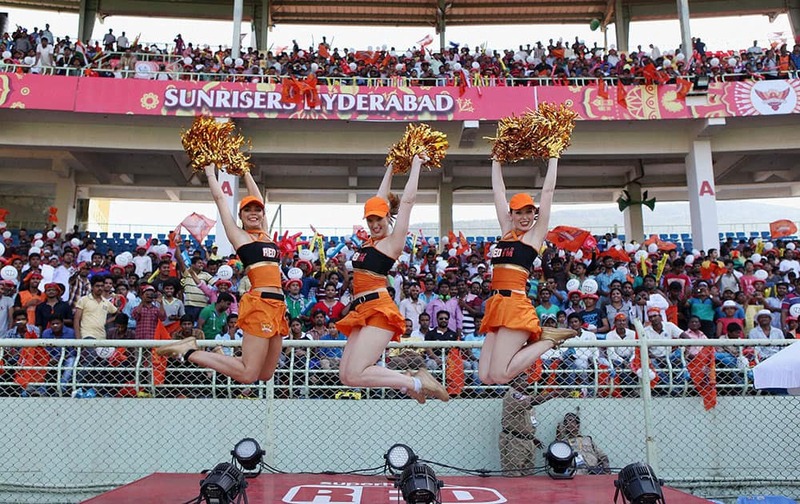 Cheargirls performing during the IPL match between Sunrisers Hyderabad and Delhi Daredevils in Visakhapatnam. 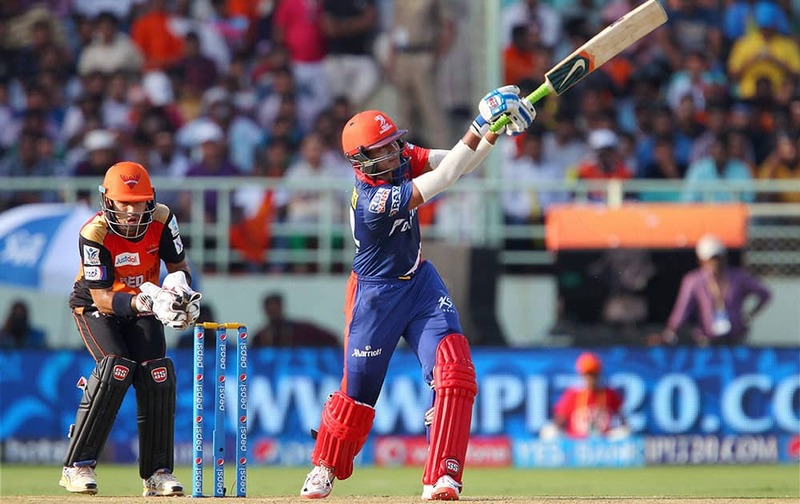 Delhi Daredevils captain Jean-Paul Duminy is clean bowled by Dale Steyn of Sunrisers Hyderabad during the IPL match in Visakhapatnam. 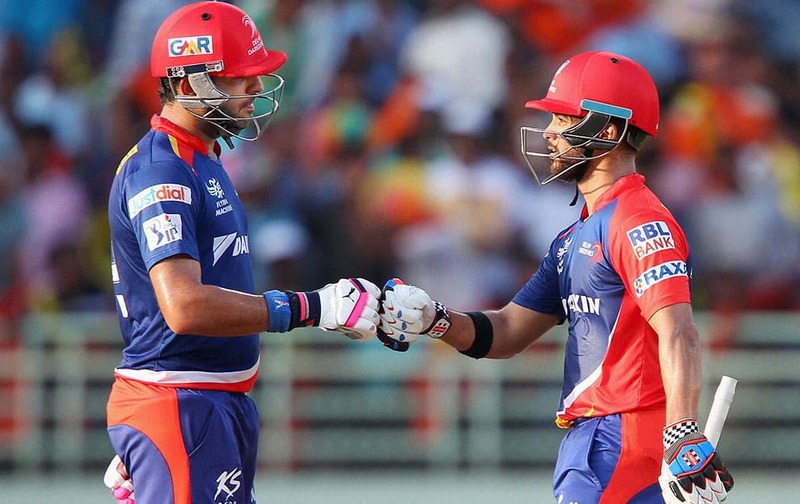 Yuvraj Sing of the Delhi Daredevils and Jean-Paul Duminy captain of the Delhi Daredevils during the IPL match Sunrisers Hyderabad in Visakhapatnam.